Neat as a pin!! 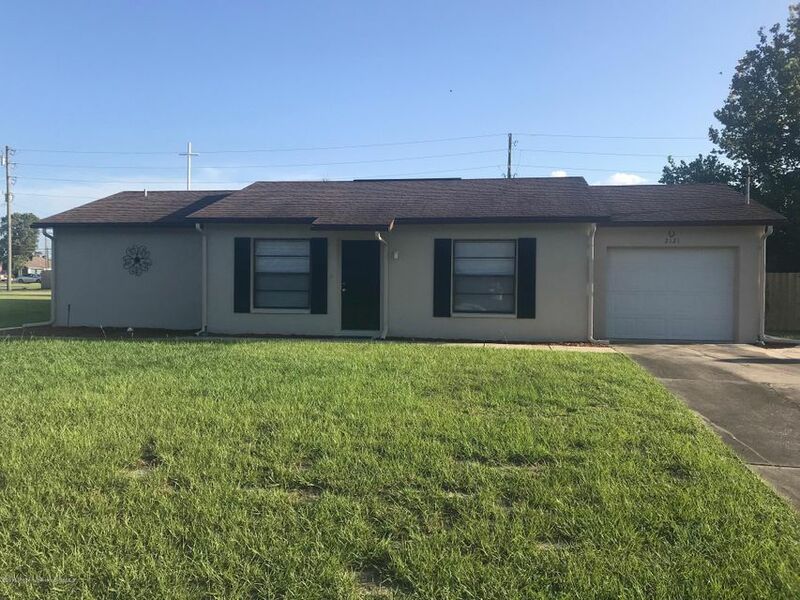 Freshly painted inside and out ceramic tile floors thru main living area new carpet in bedrooms split plan new kitchen appliances large screen porch newly fenced back yard walk to mariner/sh drive shopping ready to move into!!! I am interested in 2121 Canfield Drive, Spring Hill, FL 34609.